Discover your home away from home in the Smoky Mountains. Stony Brook guests receive FREE attraction tickets for every paid night they stay. Includes ziplines, dinner shows, Ripley's Aquarium and mini-golf! Take advantage of cabin specials to save money on your stay in the Smokies. Learn about the best attractions, dining, shopping, events, and more. Learn about the most visited national park and the surrounding area. Looking for cabins in Gatlinburg? 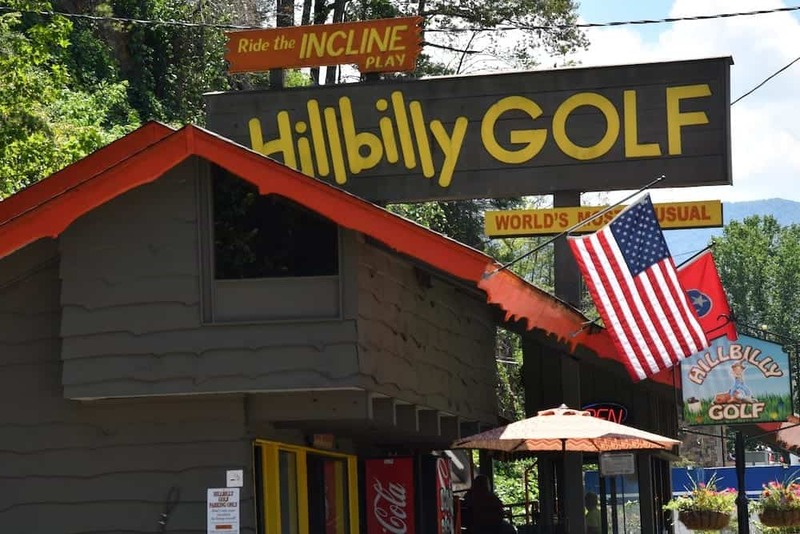 If you are looking for chalets or cabins in Gatlinburg TN, we have just the place for you! 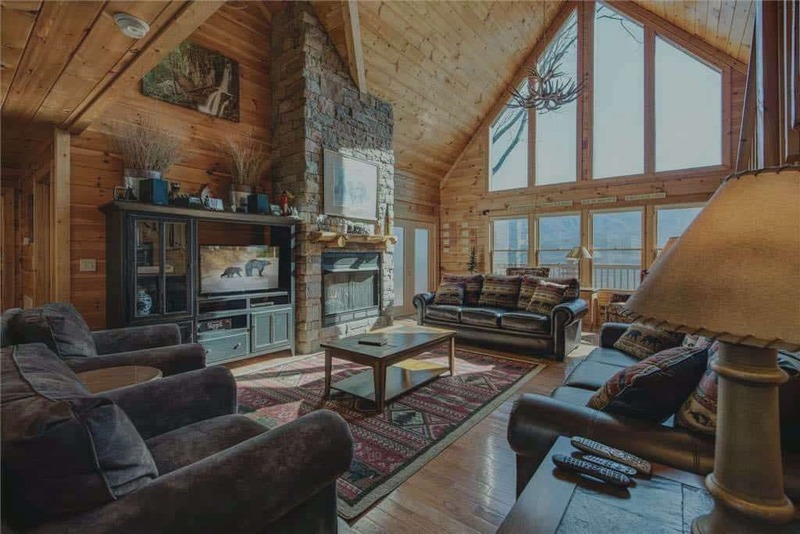 All of our Gatlinburg cabins and Gatlinburg chalets offer you privacy, yet you still have all of the attractions of Gatlinburg and the Smoky Mountain National Park nearby. Stony Brook Cabins in Gatlinburg TN offers 1-16 bedroom rental cabins near the Great Smoky Mountains National Park in Gatlinburg, Tennessee. We are a family owned and operated Gatlinburg cabins rental company. If you’re looking for that perfect cabin at a discounted price with excellent service you have found the place. Stony Brook Cabins is committed to providing quality service and luxury cabins in Gatlinburg and Pigeon Forge. All of our Gatlinburg Tennessee cabins are near Pigeon Forge and the Great Smoky Mountains National Park. Stony Brook is the only choice for honeymoon cabins, large group rentals, romantic getaways, weddings and Gatlinburg vacation lodging. From classics like spaghetti and meatballs to tasty calzones packed with flavor, there are so many different Italian specialties to love. Luckily, the Smokies are home to a variety of restaurants serving up this delicious cuisine! To help you to plan out your meals while you’re in town, here are 5 of the best Italian restaurants in Gatlinburg and the Smoky Mountains.